From left to right: Bernard Hawkes, President Windsor & Eton Rotary, H.R.H. The Earl of Wessex, K.G., K.C.V.O., Andrew Panter M.B.E., D.L., Trustee, The Prince Philip Trust Fund, Peter Purdom, Chairman The Jaguar Enthusiasts’ Club. The Jaguar Enthusiasts’ Club was delighted to hand over a cheque for £105,000 to The Prince Philip Trust Fund for the Royal Borough of Windsor & Maidenhead in the presence of HRH The Prince Edward, Earl of Wessex, at a presentation dinner held at Victoria Barracks in Windsor. This amazing amount of money, the most the Jaguar Enthusiasts’ Club has ever raised in its 30 year history, was part of a year-long fund raising effort by a combined team of the Rotary Club of Windsor and Eton, the Prince Philip Trust Fund and many local organisations and volunteers giving their time to support this great cause. The focus and highlight of the fund-raising year was the Royal Windsor Jaguar Festival held in May 2017 at Windsor Castle, kindly supported by Jaguar Land Rover Classic. The Festival saw one of the largest gatherings of Jaguars, Daimlers and SS cars ever seen in the UK, with 1,200 cars parked on the Windsor Castle Long Walk and a lucky 200 taking part in a once in a lifetime parade through the town centre and Castle Quadrangle, to be reviewed by HRH The Earl of Wessex. The parade, sponsored by Millers Oils, included rare examples of Jaguars produced since the beginning of the marque including a 1952 C -type and a 1954 D-type, both of which competed at Le Mans and at race tracks around the world. The parade was led out by John Gallon, a long-time member of the Club, in his 1929 Austin Swallow. John left his hospital bed to be at the Festival saying “I wouldn’t miss this opportunity for anything”. He returned to hospital after the parade! 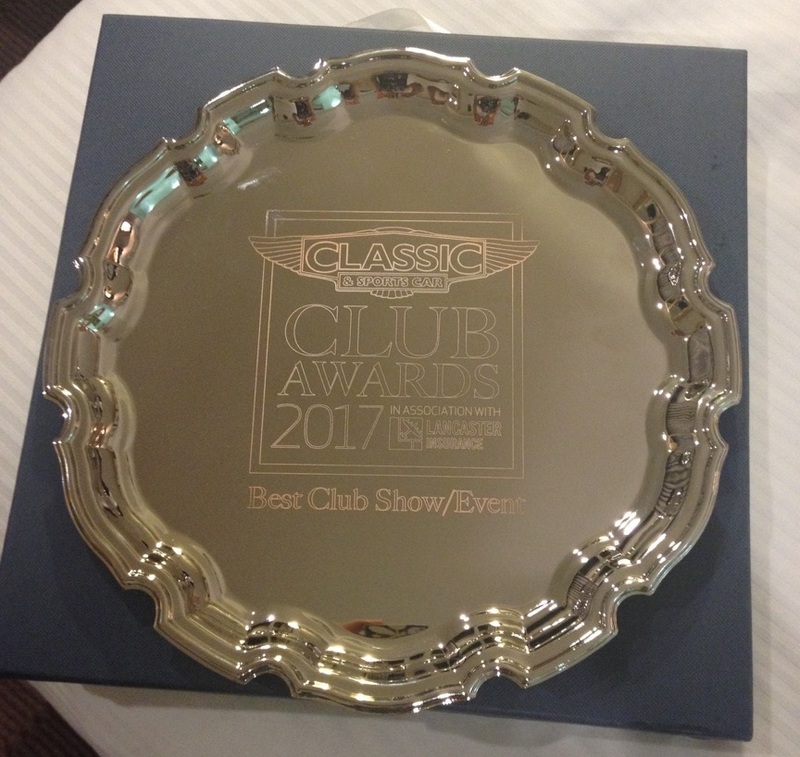 In recognition of the unique nature of the three-day Royal Windsor Jaguar Festival, the Jaguar Enthusiasts’ Club were awarded the Classic & Sports Car Club Event of the Year Award in November 2017. This was not only in recognition of the scale of the event which saw thousands of participants and spectators on the Long Walk, but also the significant amount of money raised for The Prince Philip Trust Fund. Chris Aitken, Secretary and Trustee of the Prince Philip Trust Fund said “This was a fantastic team effort involving our charity, The Rotary Club of Windsor and Eton and the Jaguar Enthusiasts Club. The spectacular amount raised will help us support great local causes in The Royal Borough of Windsor and Maidenhead. We heartily thank JEC, Rotary and all our sponsors and supporters for making the event possible and we are immensely proud of the result. 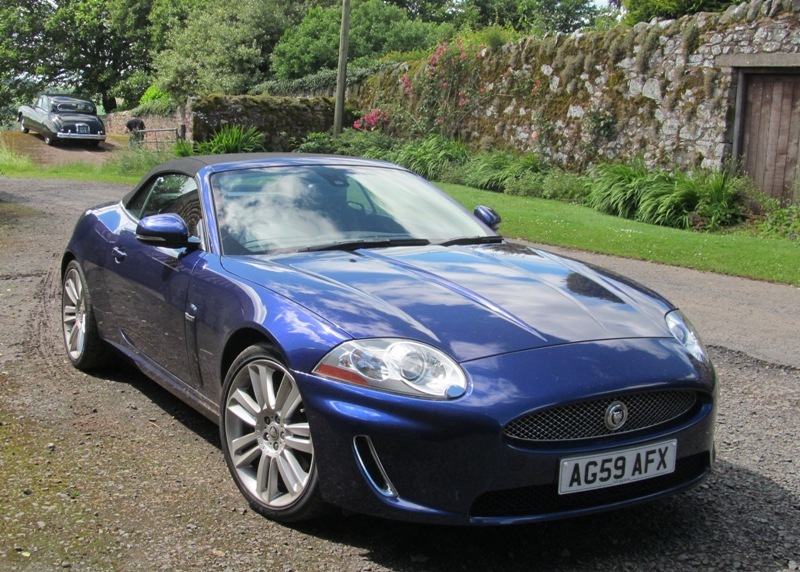 To continue the success of the Royal Windsor Festival the Jaguar Enthusiasts’ Club will be hosting a Jaguar Summer Festival at Wroxall Abbey in late June 2018, in aid of the Macular Society. This time, they will have dancing “Royalty” Anton Du Beke and Erin Boag joining the Festival, from the popular Strictly Come Dancing TV show. Registration is now open, so whether you have a passion for cars or fancy learning to dance, then get involved: CLICK HERE.